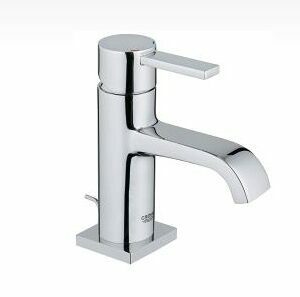 Wasser Werkz is a credible supplier of Grohe basin mixer in Malaysia, dedicated to bring comfort and hygiene to greater heights. 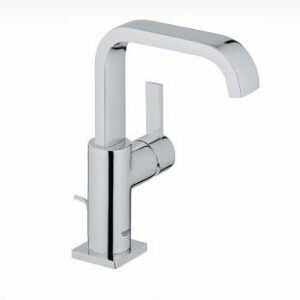 Grohe spa collection is meticulously built to turn an ordinary bathroom into a sophisticated space by creating a truly rejuvenating spa experience at home. 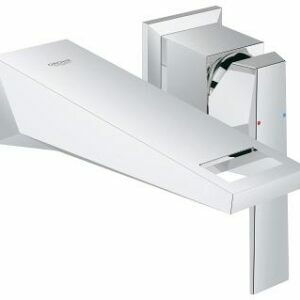 Grohe basin mixers from Grohe Spa Collection offer precise control of water flow and temperature which allow users to enjoy every moment of personal spa experience. 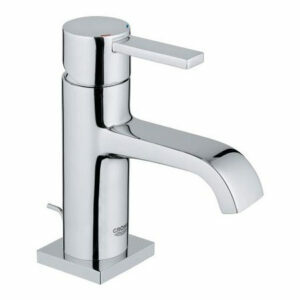 Plus, they undergo stringent quality checks to ensure supreme durability and maximum convenience. 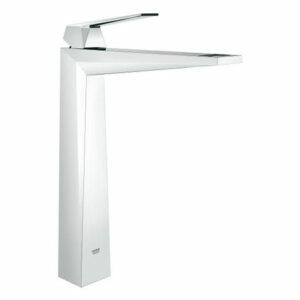 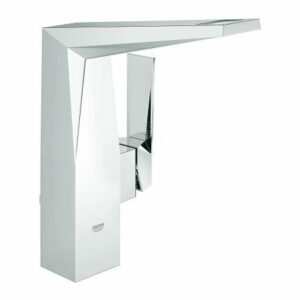 Best of all, they are available in various mounting style, design and colours to complement users’ needs perfectly. 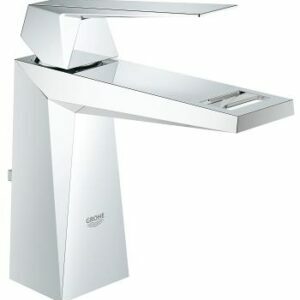 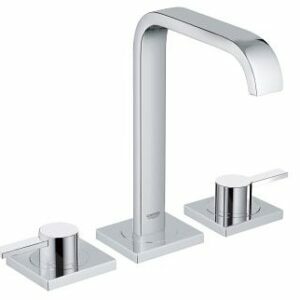 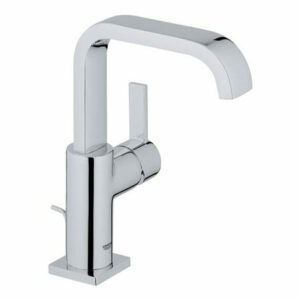 Hence, are you ready to unwind and relax with Grohe basin mixer?